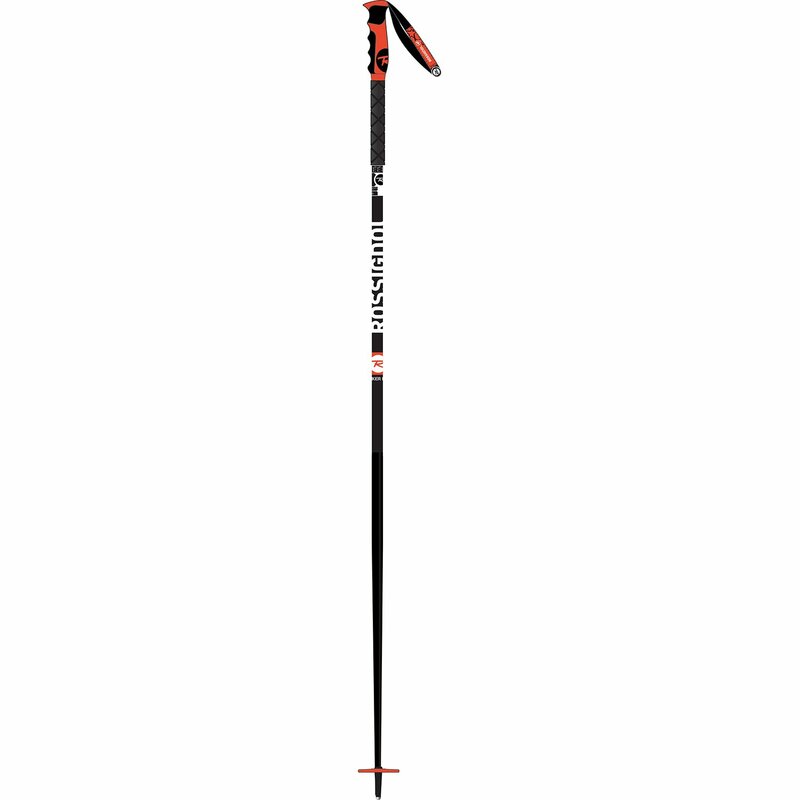 To find the perfect ski pole size, it’s ideal to wear your ski boots and even your skis. With the ski pole in hand, turn it upside down and grip the pole directly under the basket. Your upper arm must stay against your body and your elbow bent so the top of the pole grip is touching the floor. If the bend in your arm forms a 90 degree angle, the ski pole is the correct size. If you don’t have a ski pole, use a broom stick, and follow the same steps as above. Then measure the distance between the top of your hand and the floor, and add 5cm.